KONTAN.CO.ID - JAKARTA. The Jakarta light rapid transit (LRT), which connects Kelapa Gading in North Jakarta to the Jakarta International Velodrome in Rawamangun, East Jakarta, is set to operate in early 2019, Jakarta Governor Anies Baswedan has said. While monitoring the LRT on Wednesday, Anies said he hoped development of the LRT could finish as scheduled. 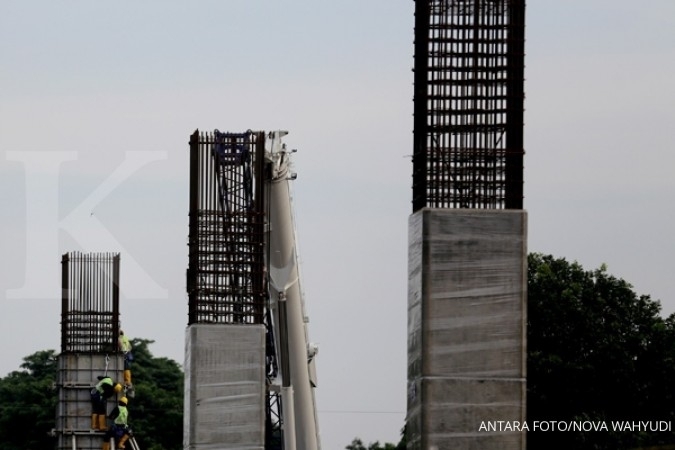 “The inauguration and operations are scheduled for early 2019, when the development is completed,” Anies said on Wednesday as quoted by wartakota.tribunnews.com. The LRT received a limited operation permit from the Jakarta Transportation Agency on Sep. 4. Since Aug. 15, it has conducted trial runs with city officials and select residents. The trip from Velodrome Station in Rawamangun to Kelapa Gading Boulevard Station takes around 13 minutes with the train traveling at 40 kilometers per hour. 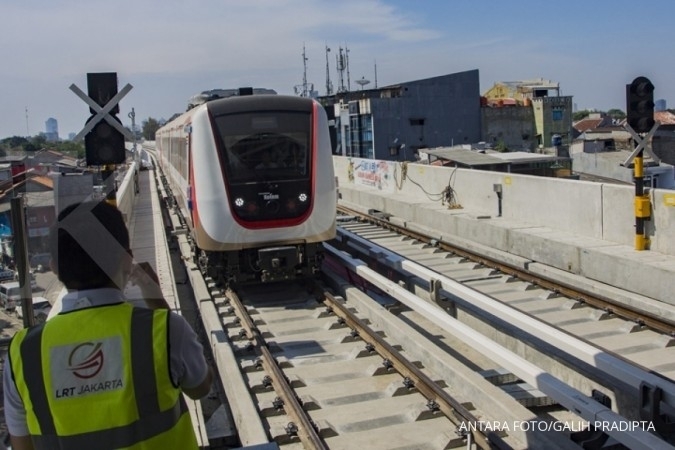 Previously, the Jakarta administration aimed to start operating the 5.8-kilometer LRT in time for the 18th Asian Games, which ran from Aug. 18 to Sept. 2, to connect Games venues in Kelapa Gading, North Jakarta, to the Velodrome, East Jakarta. However, construction has been hampered by unpredictable weather and construction accidents, among others. 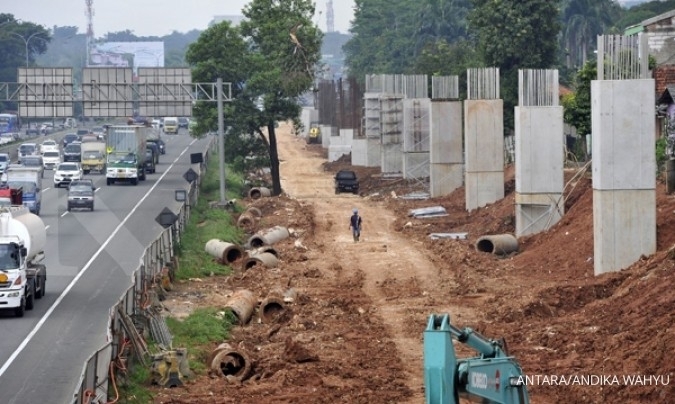 City-owned construction company PT Jakarta Propertindo (Jakpro) said unexpected rainfall had delayed the construction of LRT stations as the company wanted to prioritize the safety of construction workers. 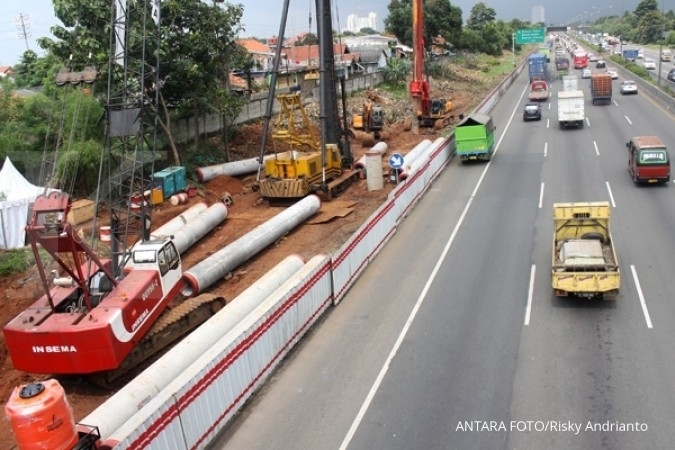 The Jakarta LRT project was also temporarily halted after the government announced on Feb. 20 a moratorium on all elevated projects in the country following a series of construction accidents.